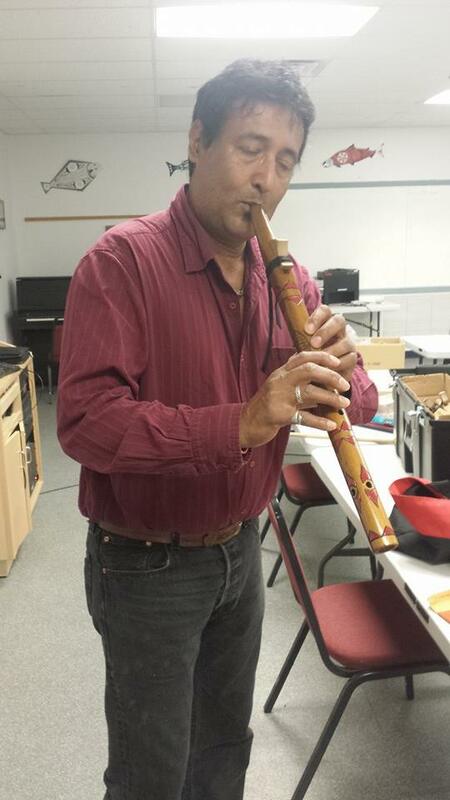 Peter Ali is a well known Native American Flutist, a teacher, storyteller and more. Learn about Peter Ali this week on KAOS 89.3 fm , Olympia. This entry was posted in Make No Bones Shows and tagged Honoring, Native Flutist, Native Storyteller, Peter Ali. Bookmark the permalink.